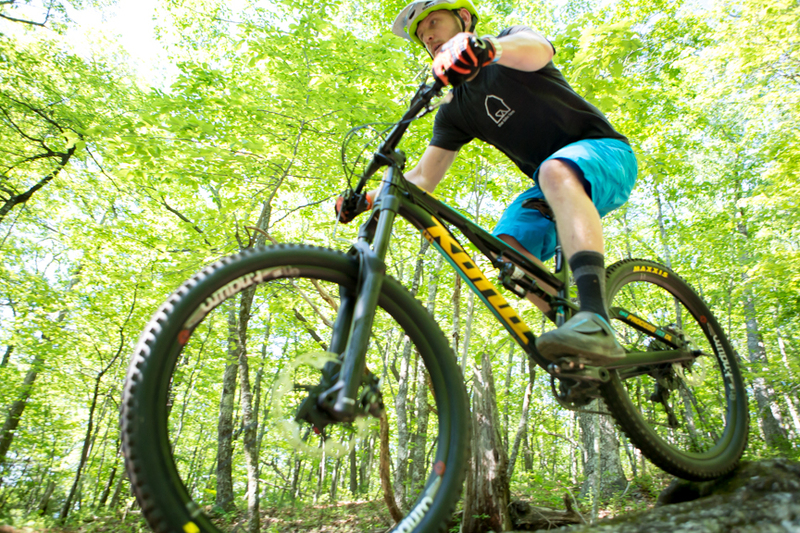 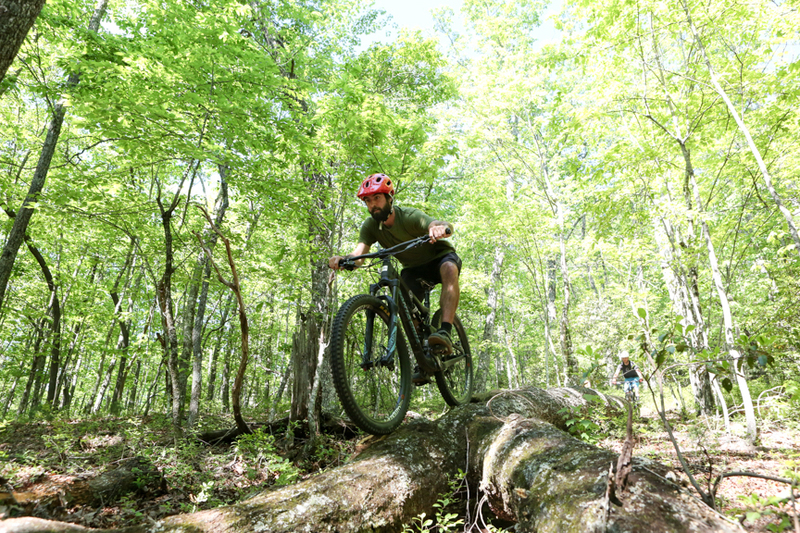 We love mountain biking! 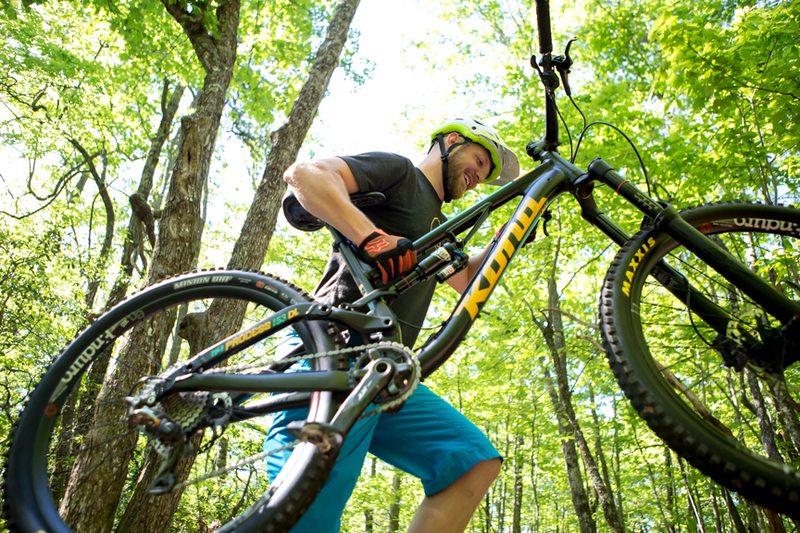 If you didn't know that already, now you do! 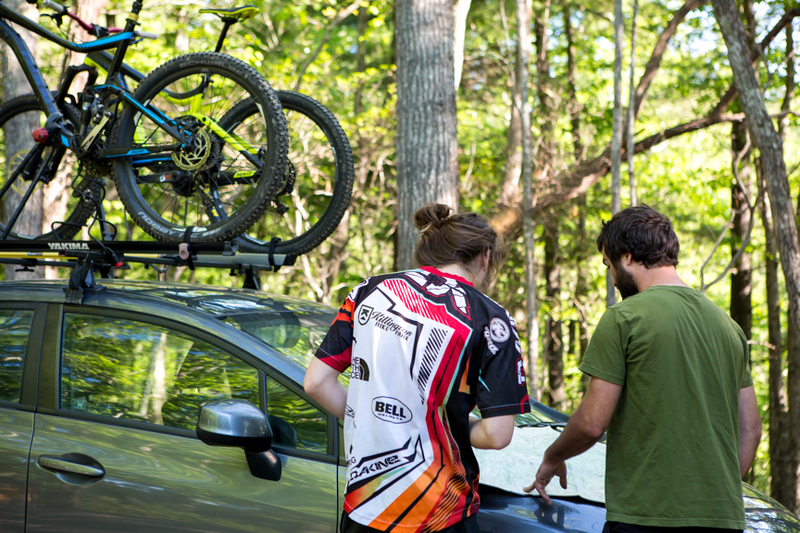 We went on a road trip up to Brevard, North Carolina to bike some real mountains (we're from Florida where we have gently sloping hills...) Those mountains are no joke! 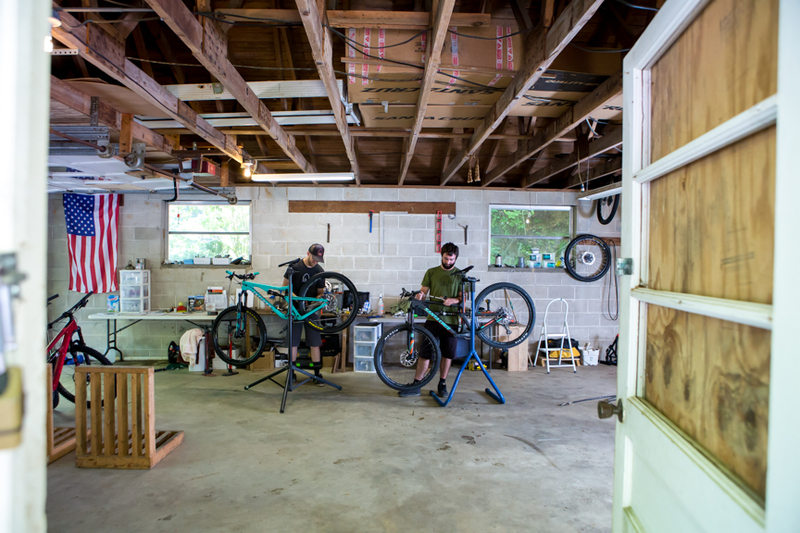 While we were traveling we stopped by The Bike Farm to shoot some professional portrait and lifestyle photography for their website and marketing materials. 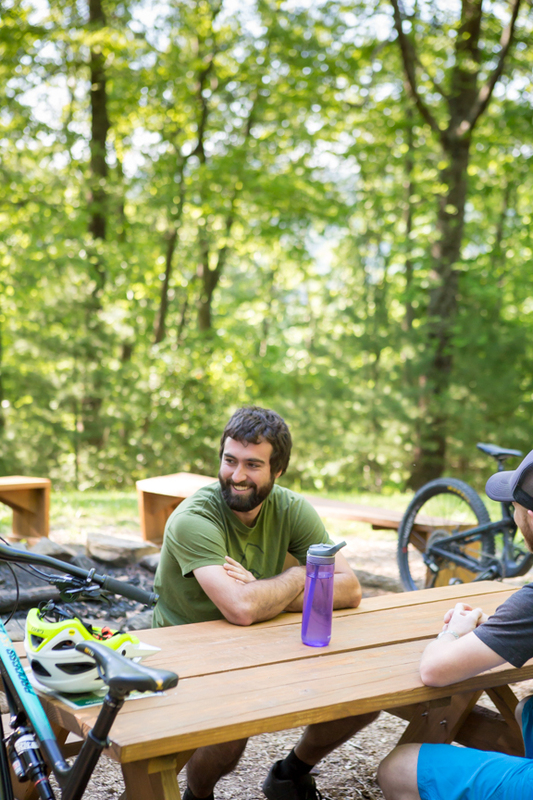 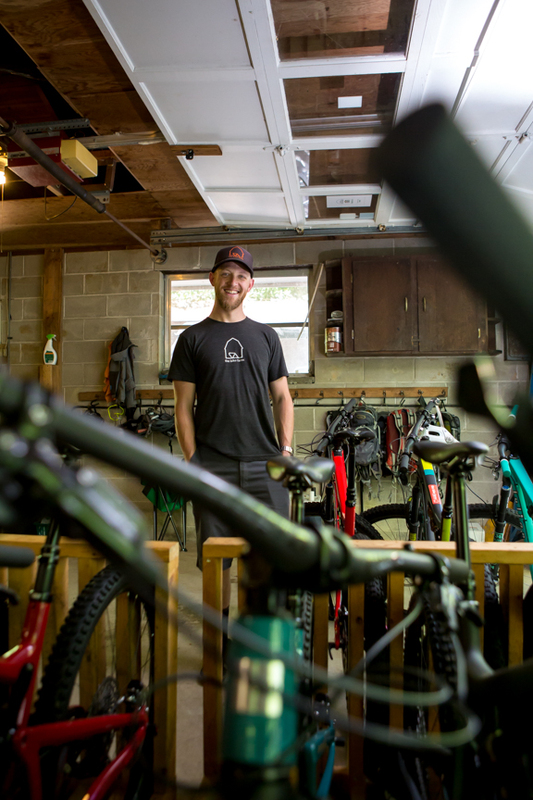 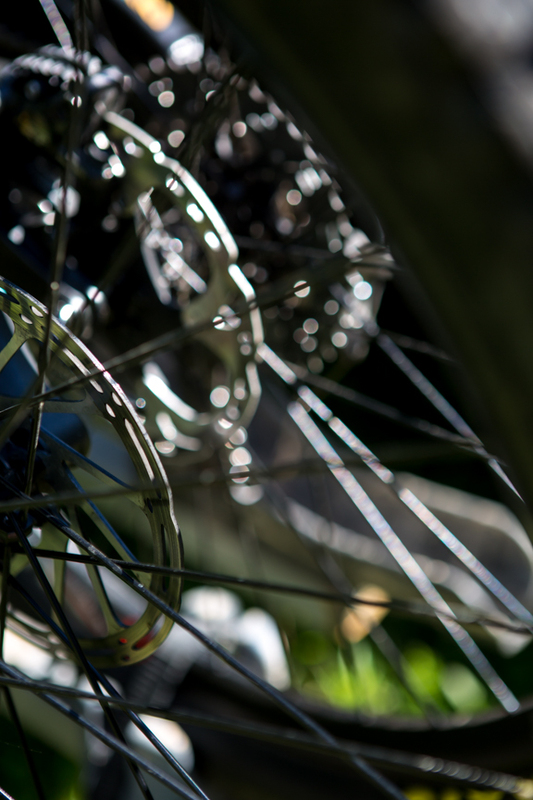 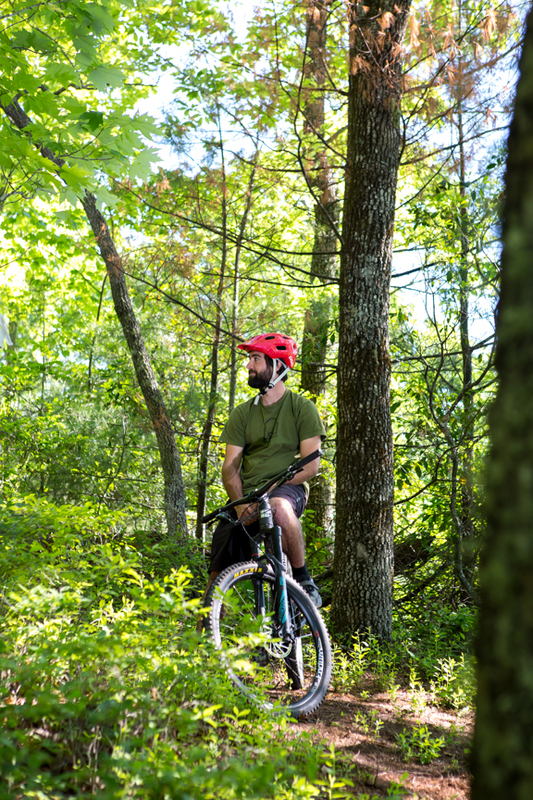 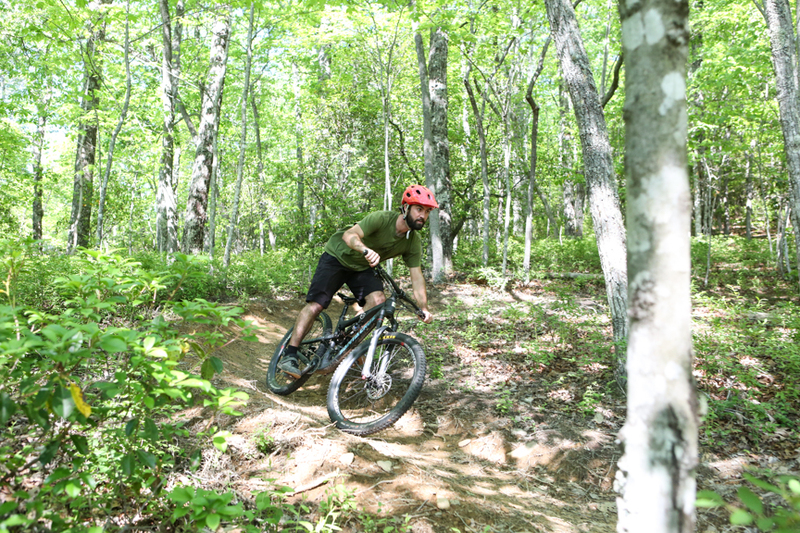 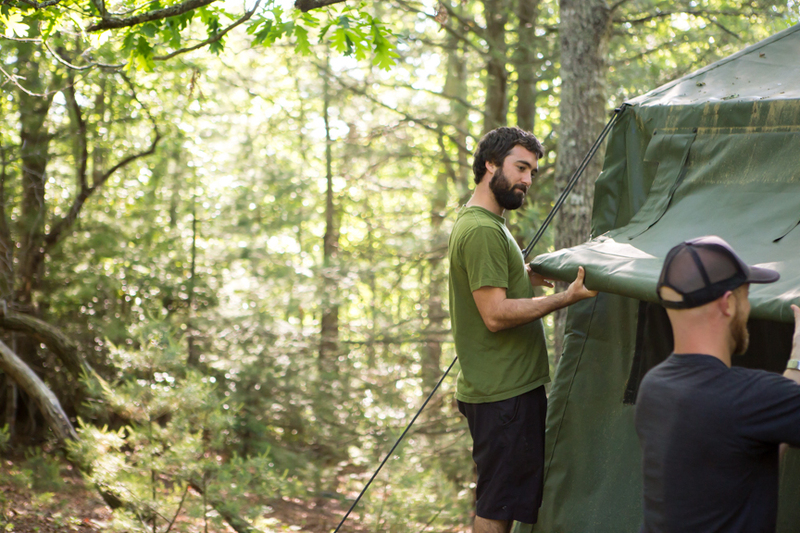 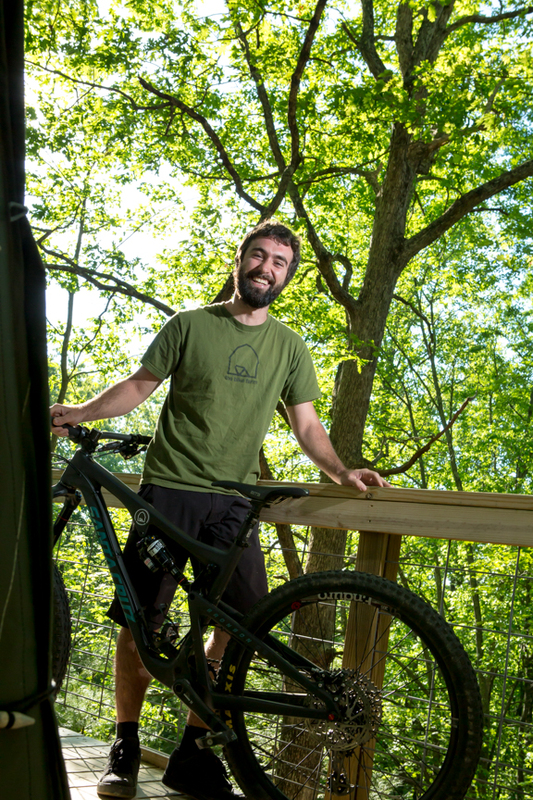 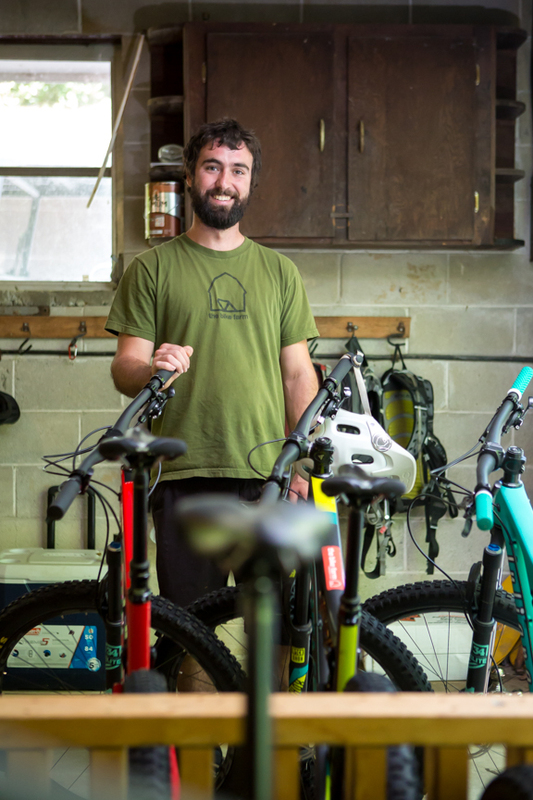 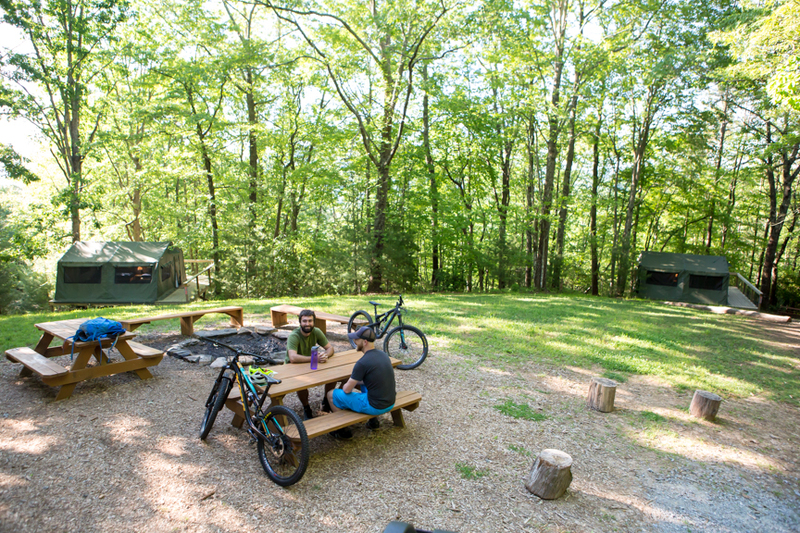 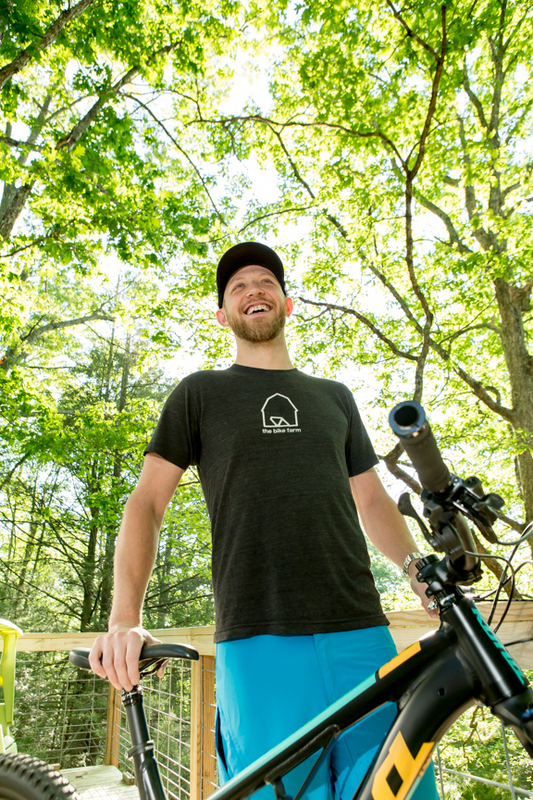 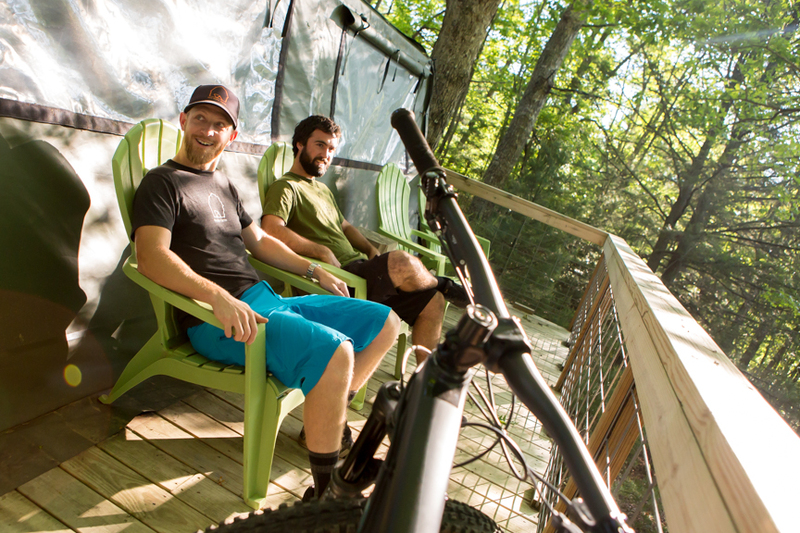 The Bike Farm is "a guide service and bicycle-centric eco resort and base camp for all your Western North Carolina adventures, The Bike Farm is here to cater to every need of the visiting cyclist, while serving as a community gathering spot for the locals." 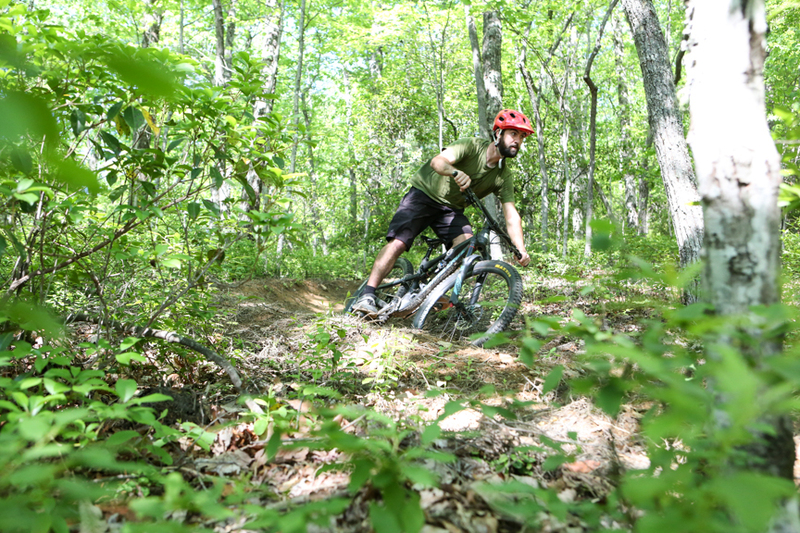 Big thanks to Josh and Brian who showed us around the Pigsah Forest - you're awesome.